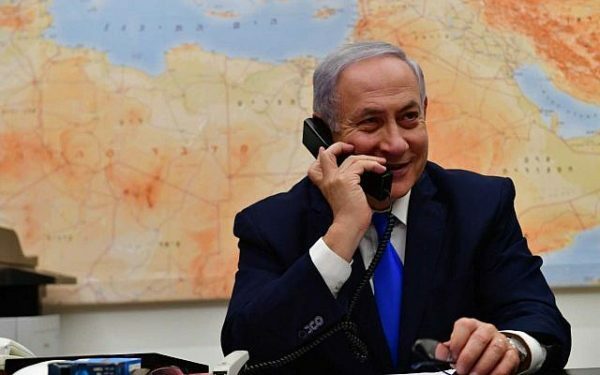 Apart from prolonging Benjamin Netanyahu’s reign as Israel’s prime minister, the April 9 election reconfirmed the perception that the Israeli left has been marginalized in Israeli politics. On Election Day, the majority of Israelis voted for right-wing and centrist parties, leaving left-of-center and leftist parties in the dust with little more than electoral crumbs. As a result, they are politically impotent, powerless to influence or affect the direction of the country. It’s a far cry from the days when left-wing parties, the confident vanguard of the Labor Zionist movement, were in the driver’s seat and virtually unassailable. That era is definitely in the past, judging by last week’s election, during which 4,335,320 out of 6,335,387 eligible Israeli voters, or 68.4 percent of the electorate, cast ballots for 39 parties. At the end of the day, only 11 parties won a sufficient number of votes to pass the 3.25% threshold to enter the 120-seat Knesset. 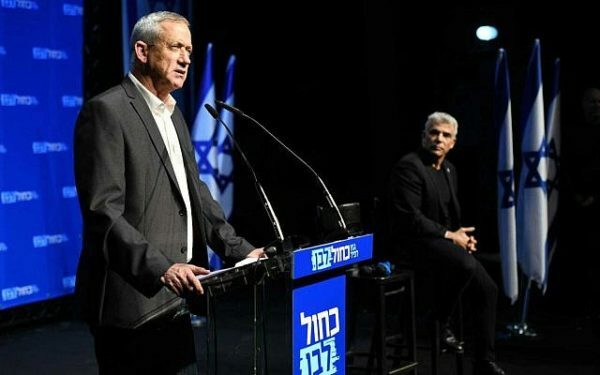 Fifty four percent of Israelis voted for only two parties — Netanyahu’s right-wing Likud Party and Benny Gantz’s newly-formed centrist Blue and White Party. Likud and Blue and White collectively received 2,262,701 votes. Likud won the support of 1,138,772 voters and picked up 36 seats. Its share of the vote was 26.45 percent. Blue and White garnered the backing of 1,123,929 voters to acquire 35 seats. Its share of the vote was 26.11 percent. (Arab parties, which won 10 seats, tend to be in the left-wing camp for social protest reasons, but they have never been invited to sit in an Israeli government). Shas, a right-wing religious party that appeals to Israelis of Moroccan origin, ended up as the third largest party, garnering the allegiance of 257,869 voters and winning eight seats, or 5.99 percent of the vote. United Torah Judaism, a right-wing ultra-Orthodox party backed by Ashkenazic Jews, was supported by 248,490 voters. It won seven seats, or 5.77 percent of the vote. Two smaller parties on the right, United Right-Wing Parties and Yisrael Beytenu, each won five seats, respectively winning the support of 159,303 and 172,933 voters and picking up 3.7o percent and 4.02 percent of the vote. The right-of center Kulanu Party acquired four seats and won the support of 152,568 voters representing 3.54 percent of the vote. When we look at how the once dominant center-left Labor Party and the leftist Meretz Party fared in the election, it’s abundantly clear that Israel’s left has been all but decimated, leaving right-wing and right-of-center politicians in charge of Israel’s affairs and destiny. In its worst showing in seven decades, the Labor Party won only six seats and the votes of 191,323 voters. Its share of the vote was 4.44 percent. It had 24 seats after the last election in 2015, when it was aligned with Tzipi Livni’s Hatnuah Party under the umbrella of the Zionist Union Party. 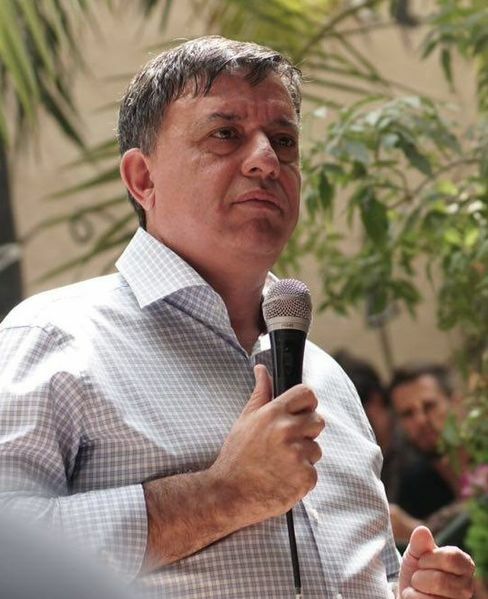 Labor’s leader, Avi Gabbay, took control of the party after bolting from Kulanu, which has been in Netanyahu’s coalition government. Before he left Kulanu, Gabbay was a minister in Netanyahu’s cabinet. Given his centrist political leanings, it was less than surprising that he tilted to the right from almost the moment he assumed Labor’s leadership. He alienated some party purists and further ruffled feathers when, in an unexpected move live on television, he severed the party’s relationship with Livni. Subsequently, Livni — a former foreign minister and an ex-Likud loyalist — quit politics altogether. With Labor having performed so poorly in the most recent election, the secretary-general of the party has publicly urged Gabbay to resign. In response, Gabbay said he would move up the date of the party’s leadership primaries. Pundits have speculated that he may appoint an interim leader and step down. Since Yitzhak Rabin’s victory over the Likud’s Yitzhak Shamir in the 1992 election, the Labor Party has had 13 different leaders. 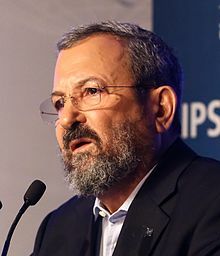 Ehud Barak was the last Labor leader to be prime minister. He defeated Netanyahu in the 1999 election, but lost to Ariel Sharon, the leader of the centrist Kadima Party, in the 2001 election. The Labor Party was invincible for 29 years, from Israel’s establishment in 1948 to the Likud Party’s victory in the 1977 election with Menachem Begin at its helm. Although Begin was a Polish Jew, he challenged the Ashkenazic elite and identified himself with disadvantaged Sephardic Jews who rejected their dominant role in Israeli society. The Labor Party, ruled by Ashkenazic Jews whose East European ancestors arrived in Palestine in the late 19th and 20th centuries, faltered due to a series of corruption scandals that irretrievably tarnished its reputation and brand. 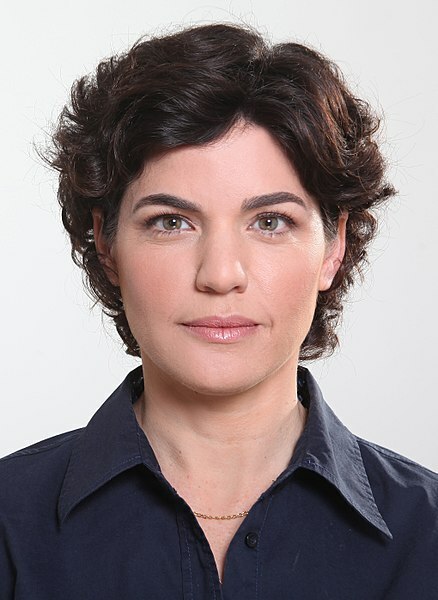 Meretz’s performance in the election under its leader, Tamar Zandberg, was similarly underwhelming. Meretz picked up only four seats, one of which came from the Arab community, and won the allegiance of 156,217 voters. Its share of the vote was 3.63 percent. Most of its supporters are from Tel Aviv and environs. Meretz — a social democratic party which has consistently embraced human rights causes and endorsed a two-state solution to resolve Israel’s conflict with the Palestinians — won five seats in 2015. Meretz reached its apogee of influence in the 1992 election, when it won 12 seats and joined Rabin’s cabinet. Meretz was also invited into Barak’s cabinet in 1999. The decline of the left in Israel coincided with Israel’s victory in the 1967 Six Day War. The left lost more voters as Sephardic Jews began abandoning the Labor Party in favor of the Likud. This process accelerated during the second Palestinian uprising from 2000 to 2005, when a wave of terrorism washed over Israeli cities and caused a substantial number of deaths. In the face of constant Palestinian suicide attacks, Israelis grew increasingly disillusioned with the 1993 Oslo peace process — which was inextricably associated with the Labor Party — and lost trust in the Palestinian leadership and in the possibility of a real rapprochement with the Palestinians. Since then, the Israeli right has gone from strength to strength. The results of the latest Israeli election confirm this. The bloc of right-wing and centre-right parties will be sending 65 parliamentarians to the Knesset, while centrist, left-wing and Arab parties will be represented by 55 members. Consequently, Netanyahu will have few, if any, problems pursuing his hardline nationalist agenda and moving Israel still further to the right.